OUT OF STOCK: Sorry, we are currently sold out of the 'Gold Foiled Chocolate Balls*'. If you have further questions, please call our customer loyalty team at 1-800-793-3924. Fill mini goodie bags with these gold foiled chocolate balls. 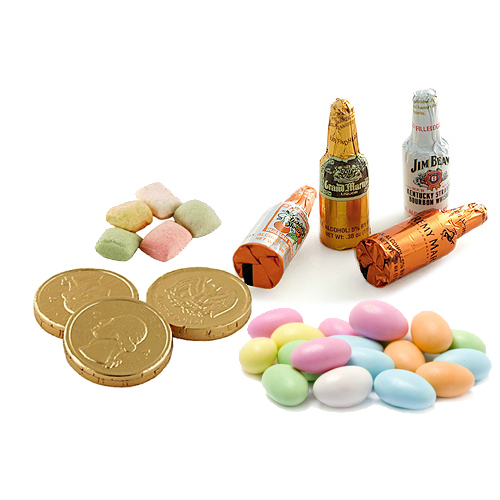 Please read our shipping policy for chocolates during the summer and warmer months.